Twitch is making it easier for brands to reach consumers through gaming. He paid a price for his ignorance of a burgeoning market. The show’s YouTube video subsequently received more than 150,000 dislikes in just a few days, along with a torrent of negative comments from the gaming community. It seems gamers aren’t so inactive and isolated after all. 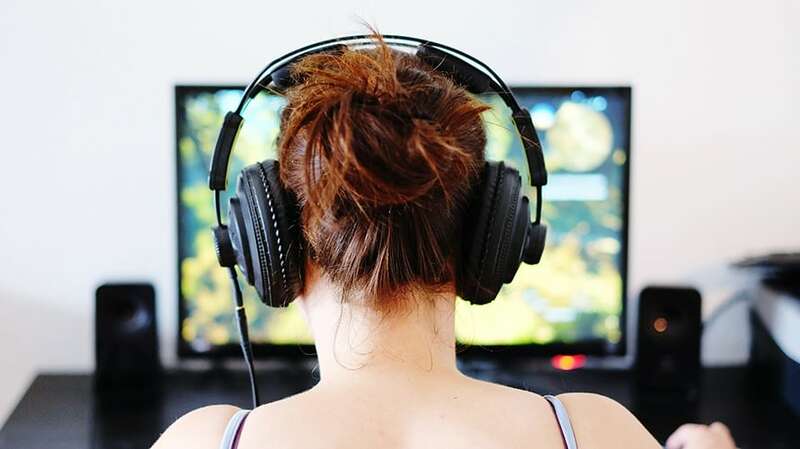 Marketers must heed this lesson: Video games are an increasingly powerful force, with the gaming industry pulling in $36 billion in revenue last year, according to the Entertainment Software Association. Video games are an increasingly powerful force, with the gaming industry pulling in $36 billion in revenue last year. Here we can find younger generations communicating in new ways, with the most commonly used platforms being Twitch, YouTube, Instagram and Twitter. YouTube launched YouTube Gaming in 2015, capitalizing on the presence of gamers on its platform, but it does not yet represent a challenge to Twitch’s offer. Similarly, Facebook’s Level Up is a program for video game content creators that will represent a monetization system that allows fans to pay the creators they like, as is already possible on Twitch. But it’s the opportunity for live, social interaction that is key for brands and advertisers. Once on a streaming platform, fans can watch the world’s best players live. Spectators can also influence the games by commenting. This represents arguably one of the most potent forms of influencer marketing of growing popularity, with Twitch’s viewership up 21 percent in the first quarter of this year. The fact is, video games have always benefited from a strong social and community dynamics. Whether in arcades, in cybercafés or on Twitch, gaming communities play together and watch the best players accumulate the highest scores. Today, these communities are creating new interactive dynamics. Some advertisers are starting to recognize this, and the acquisition of Twitch by Amazon back in September 2014 for $970 million formalized its entry into the big leagues of digital. The platform’s vital stats prove its importance: over a million unique visitors and 16 billion minutes consumed a month and an audience mostly comprised of often hard to reach millennials, 60–70 percent of which are men aged 18 to 34 years old. It boasts over a million streamers and creators of active content, and web traffic peaks higher than Facebook. What game streaming offers to advertisers is unique: the possibility of connections and live interactions between content producers and audiences. A co-creation dynamic is born, and along with it, an unusually engaging and collaborative experience. For instance, a Twitch Plays Pokémon crowd-control experiment gathered about 1.16 million participating players for a total of 55 million views over 15 days. Old Spice recognized that Twitch attracts a millennial gamer community that corresponds to its target market as well as a particularly fertile collaboration dynamic for a brand. For its “S.Q.U.I.D” campaign, it proposed to the Twitch community that it connect to the twitch.tv/oldspice stream and control a giant robotic squid via the chat. Spectators could watch live and control the actions of the squid. This campaign allowed the brand to create a unique experience for its audience in a way that felt authentic. Advertisers can also pool their efforts on game streaming platforms for large-scale communications operations. For the launch of its new shoe with basketball player Kyrie Irving, for instance, Nike collaborated with the NBA license and the NBA 2K16 video game to create a new device. Players were invited on Twitch to play together with Irving during an exclusive game of NBA 2K16. They could discover the new Nike shoe and test a new game mode with the star. Those who managed to beat Irving’s team won a pair signed by the player. Gamers could also speak directly to Irving during play. This brought together video game fans, sneakerheads and basketball fans. As we can see, to succeed in this world, advertisers have to focus on the interactions with their audiences that these platforms enable. Content and live have become the cornerstones of successful marketing, and these platforms offer advertisers an essential tool to address their audiences, with formats that can engage hard to reach audiences. Major brand presence will follow sooner than expected. 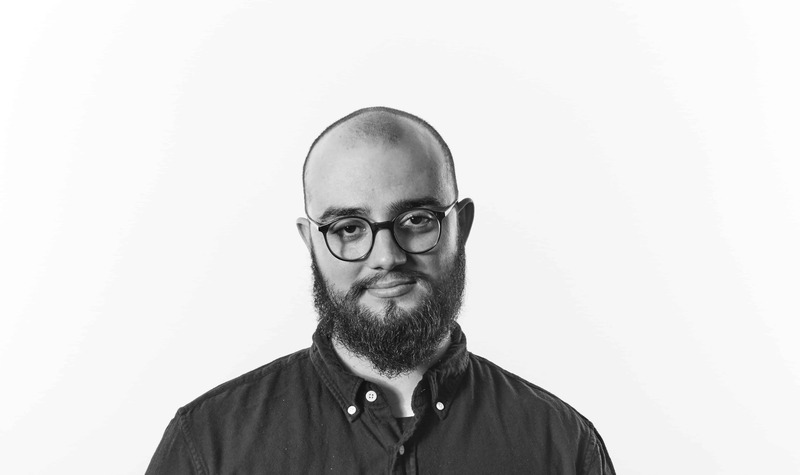 Fabien Gaëtan is the creative strategist at We Are Social France.